These activities are designed to raise awareness about the flora and fauna that can be found living in the City of Edmonton. Just so you know, Edmonton's River Valley is one of the largest urban stretches of forest in the world! Find out how you can protect Edmonton's tree population here. Test your knowledge about urban forests today! Insects and arachnids are an essential part of Edmonton's healthy and diverse ecosystem. How much do you know about the urban critters that are in Edmonton? 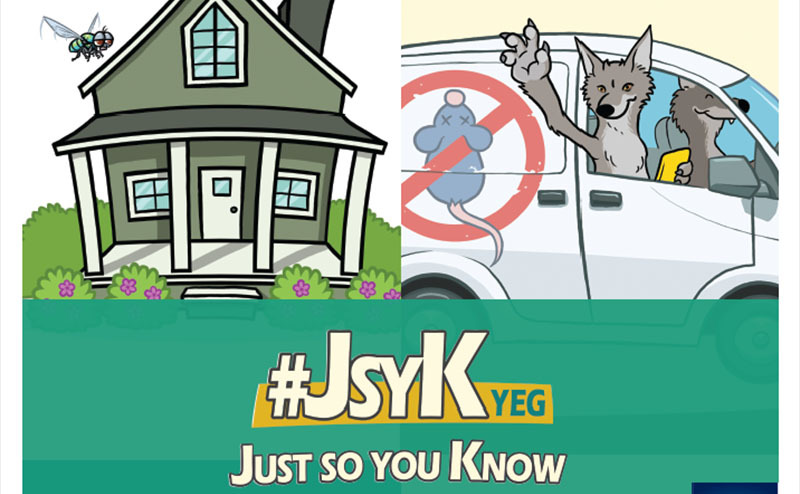 JSYK...coyotes and geese are two of the most common types of wildlife that call Edmonton 'home'. Test your knowledge about urban wildlife today!